The Millennium Monument in the middle of the square was erected to commemorate the 1000-year-old history of the Magyars (Built in 1896). Archangel Gabriel stands on top of the center pillar, holding the holy crown and the double cross of Christianity. 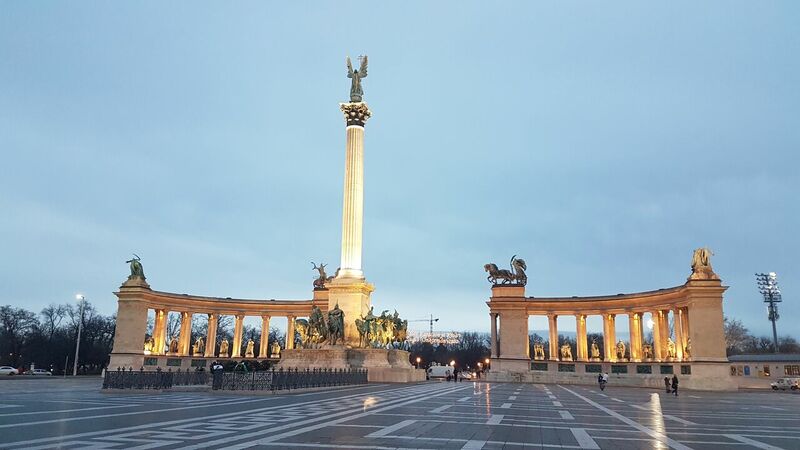 The seven chieftains who led the Magyar tribes to Hungary can be seen on the stand below. 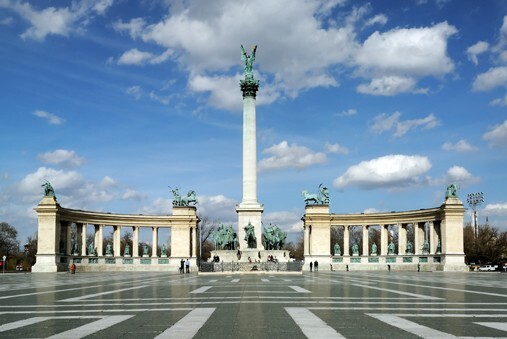 Since 2002 the Millennium Monument together with Andrásy Avenue is part of UNESCO’s prestigious World Heritage sites. 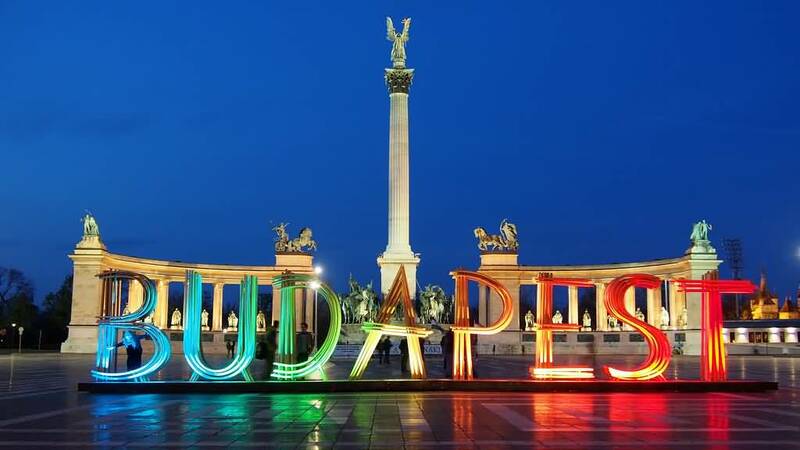 -King Matthias – a Renaissance King who made Buda Europe’s cultural centre in the 15th century, Matthias Church in Buda castle is named after him. Worth visit both day and night. 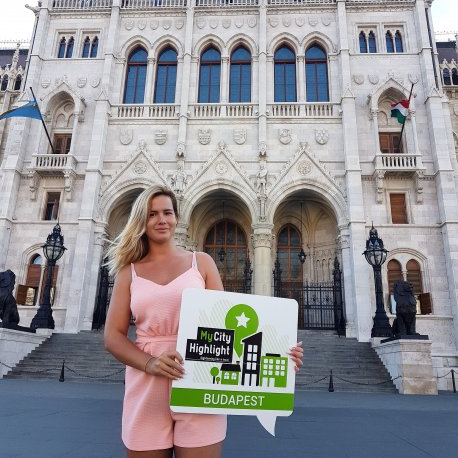 In the daytime you can also chill in the City Park in nice weather, if it rains or it is cold you can visit the Vajdahunyad Castle or the Museums by its sides. Extra tip: There is a tourist information desk in the building of Ice Rink.